Partech Ventures has launched its Partech Africa fund, which has so far raised $70 million towards its target size of $120 million. The fund will be used to invest in African early stage tech companies with promising growth potential. 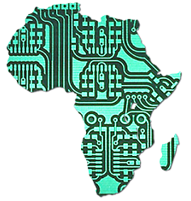 Partech Africa will invest in talented African teams using tech to grow and gain from emerging market opportunities. Partech is a generalist tech fund with interests in various tech supported businesses and has seen a growing opportunity to add value in the African market. 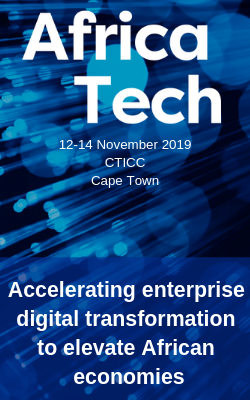 The Partech team will expose African startups to European and US markets, enable commercial contracts and long‐term strategic partnerships.